Images are measured and set in pixels, for example: 800 x 800 pixels. Note that the first number is width and the second is height. We recommend organizing your images in a folder offline and keeping a backup in case you need them in the future or mistakenly alter one and wish to revert to the original. 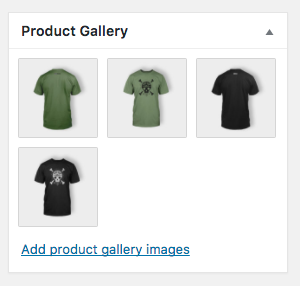 Adding product images and galleries are options available on the right-hand side when adding or editing a product in your store from WooCommerce > Products. 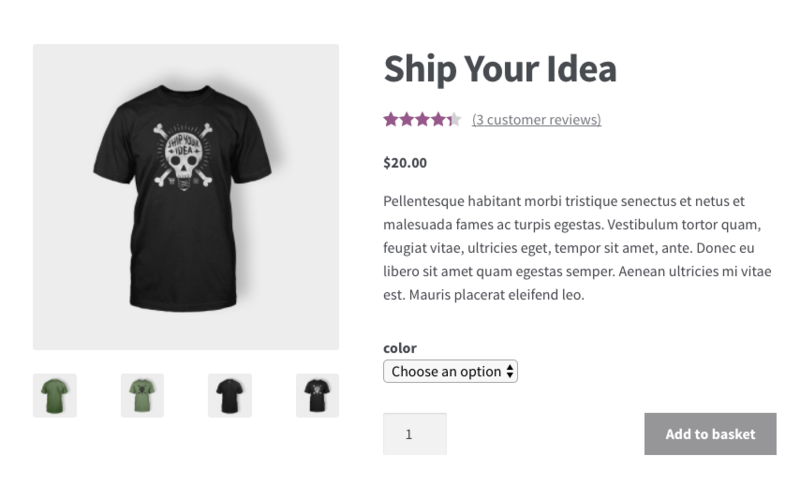 The Product Image is the main image for your product and is reused in different sizes across your store. Select an existing image in your Media Library or Upload a new one. 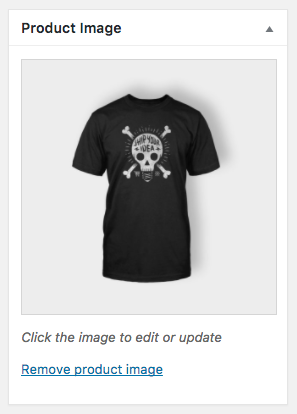 Remove and Edit the product image if you’d like to change it, as needed. 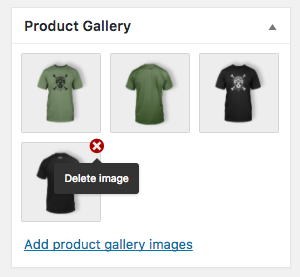 Adding, removing and editing a product image is done in the same way as featured images for posts and pages. Product galleries display all images attached to a product through the Product Gallery meta box. 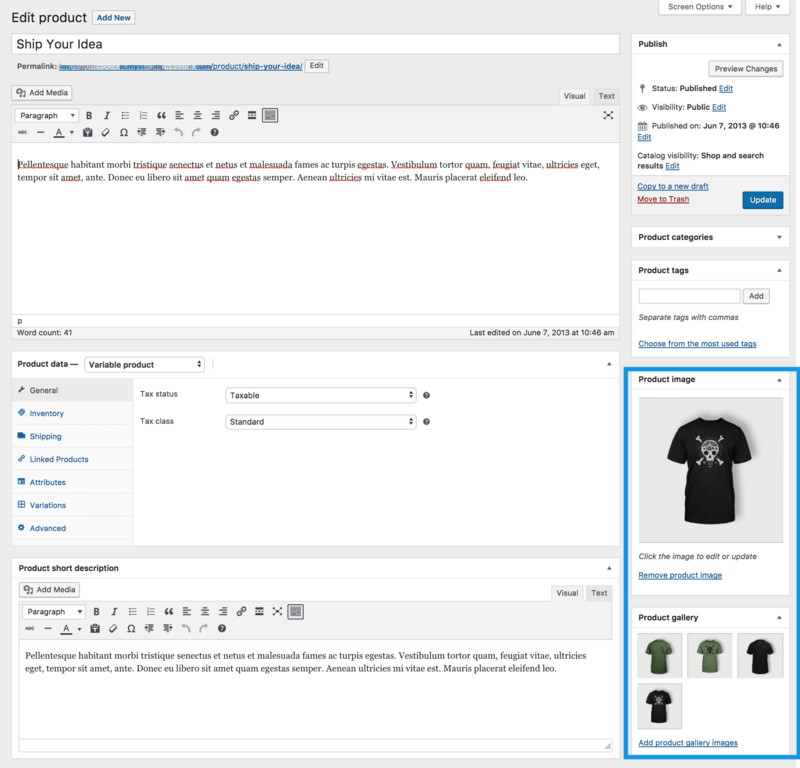 Create a Product Gallery using the same method as adding a Product Image, but using the Product Gallery meta box. 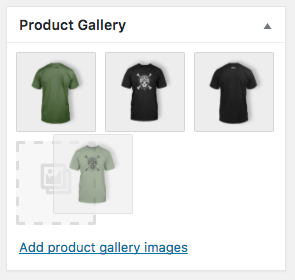 Once a product image and gallery have been added, customers can see them in your store. It’s also possible to Zoom and see a closeup of the image by hovering over it. Or customers can click the Magnifying Glass+ option in the upper right corner. And a Lightbox pops up so customers can see a highlighted closeup of the image against a dark background and, if there is one, view the Gallery as a slideshow. Touch gestures also work on mobile.